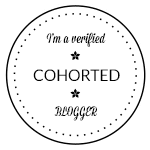 Last year for Blogmas I did a What's on my Tree post and I actually really enjoyed it, so I thought this year I would do an updated version. I already started ordering Christmas decorations in September this year! What can I say though... it was the Liberty Christmas Shop, how could I not! Im trying to gather up a good selection of decorations that I love, buying a few more expensive ones every single year. In the end Im hoping to end up with a great selection of baubles, that kinda go together... My theme is basically "oooh its sparkly I need it" or "thats adorable I need it! ", if its copper its already straight in the basket! 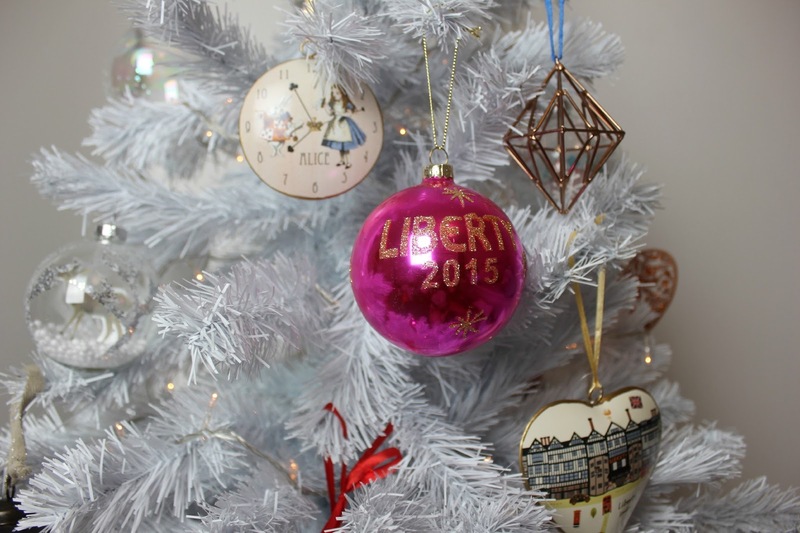 Last year I picked up the Liberty 2014 Bauble, with Liberty London being my favourite department store ever! 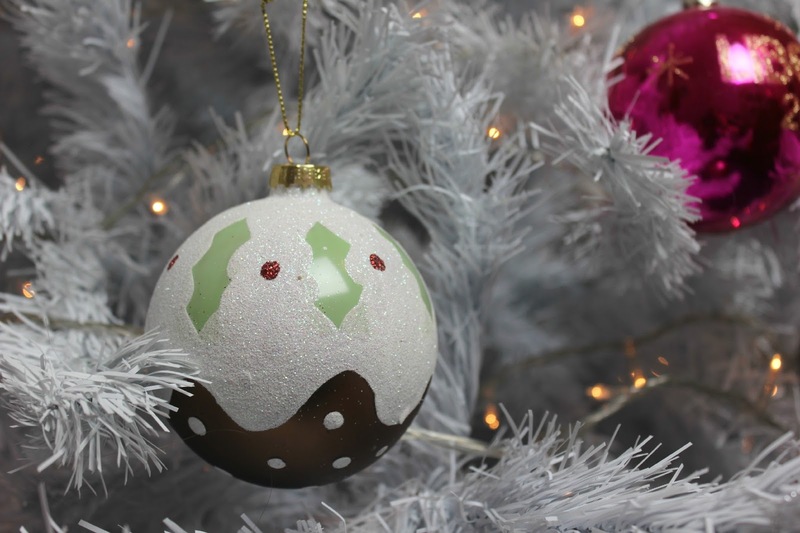 I knew straight away that I wanted to collect them every year, although I do like a good mix of baubles, I think it'll be lovely to have a set of the same baubles, yet each one different with the date. 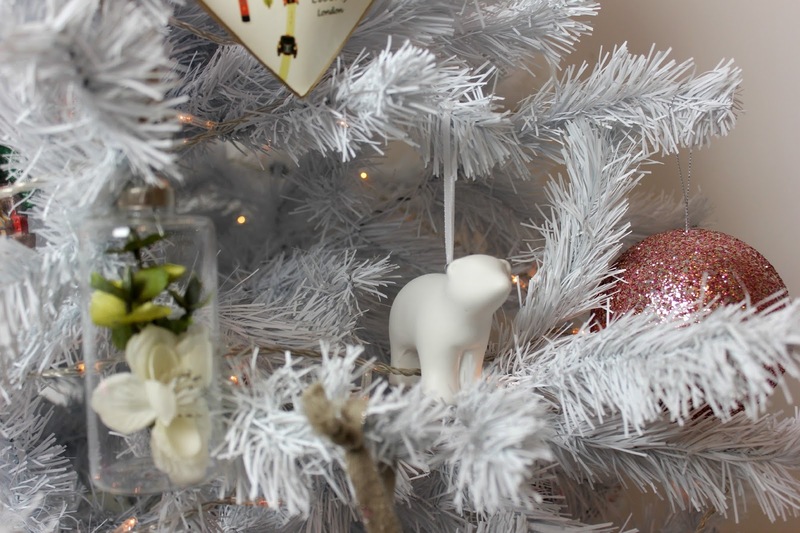 I was gifted this simple yet adorable ceramic polar bear this year, It's so subtle but I love the simplicity to it. Plus its from a fantastic local shop, that if you're from Glasgow you need to check out Scissors Paper Stones, but they also have a Facebook page too! 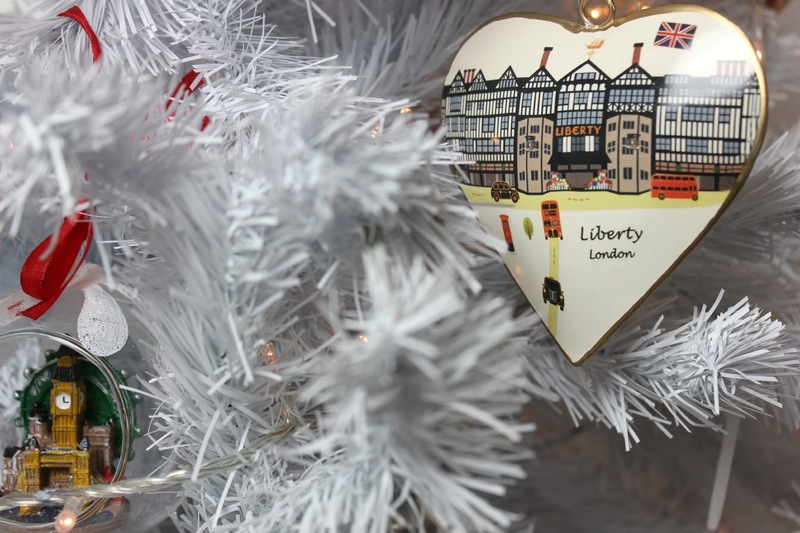 I also grabbed the Christmas Pudding and the Liberty Heart from Liberty, anything with the Liberty store on the front I instantly love. It's such a recognisable building and the decoration just reminds me of the many trips Ive been lucky enough to make there. Plus its quite unique too and goes with the teeny London theme I have, between my Selfridges Bauble from last year, that you can see in last years post. 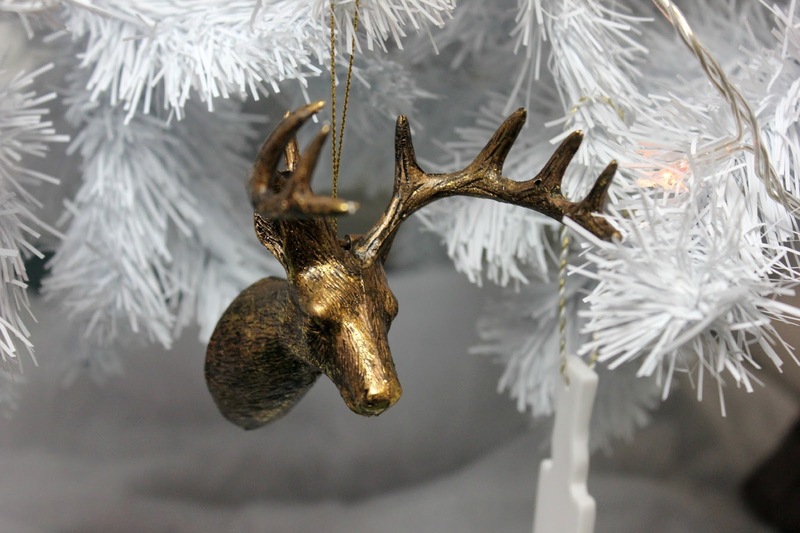 Finally I seem to of had a real obsession with deer and stag heads recently, I'm yet to find one for my wall that I love, so tree decorations are my next best thing. Love this post, I so need to get my Christmas tree up I think I'm like the only person who hasn't put their Christmas tree up. 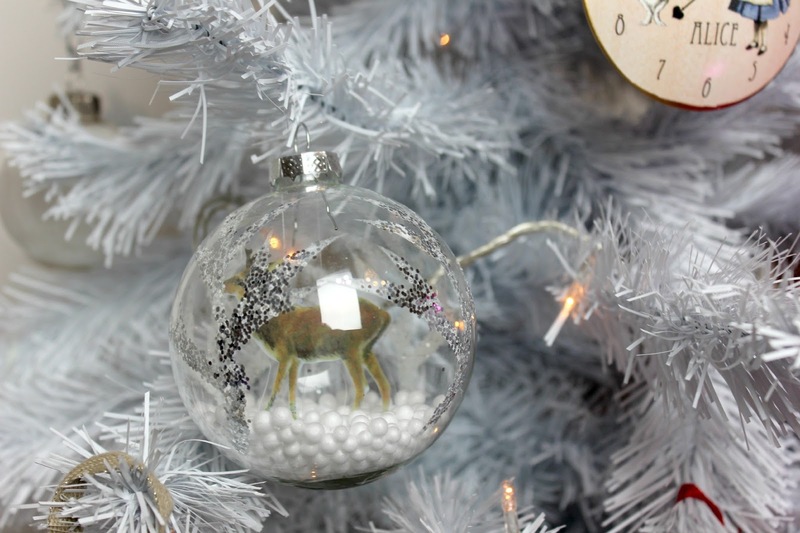 I love the reindeer in the woods baubles, there so cute! Gorgeous decorations! I love all of the Liberty ones! Liberty's is one of my favourite department stores as well! 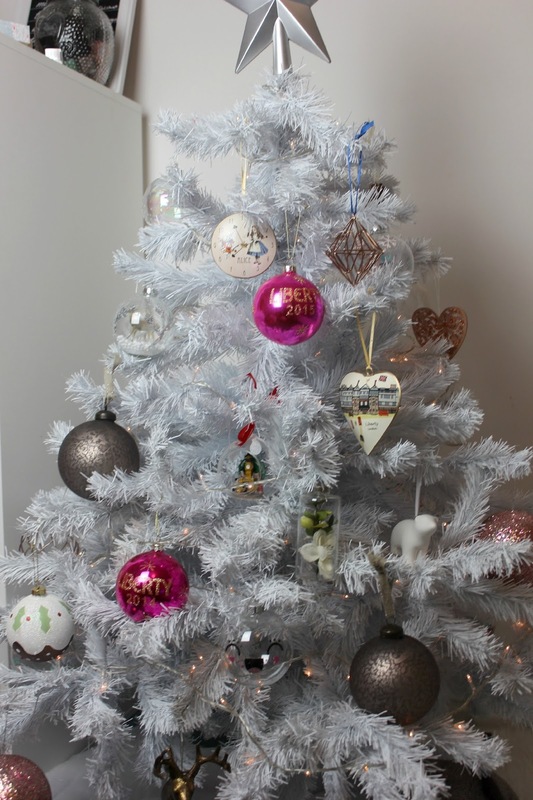 Your tree is beautiful, I love your Liberty ornaments; I want to start collecting them every year too but I don't have any yet!